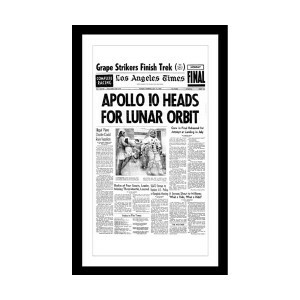 Page prints from the Los Angeles Times archives are the perfect gift to commemorate a special date. 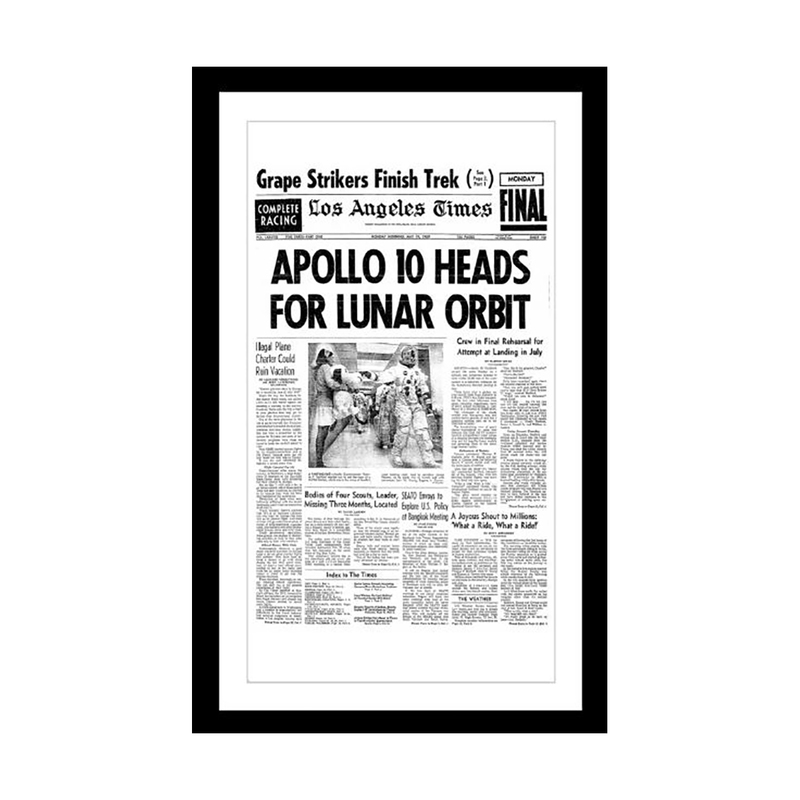 Framing option available with single white mat, plexiglass and black composite frame. Print measures 13"" x 22"" framed, 15"" x 24"" framed. Printed on high quality, matte paper.